Stampin’ Up! Botanical Butterflies Stampin’ To The Top! Good morning, y’all! The week is over – already! Whoo-hoo! Three days work – two days off. Repeat. So – I assume y’all read my post yesterday about the start of Sale-A-Bration (if you didn’t, I’ve put it all in down below – right under the DOUBLE PEPPERMINT ORDERING SPECIAL announcement!). 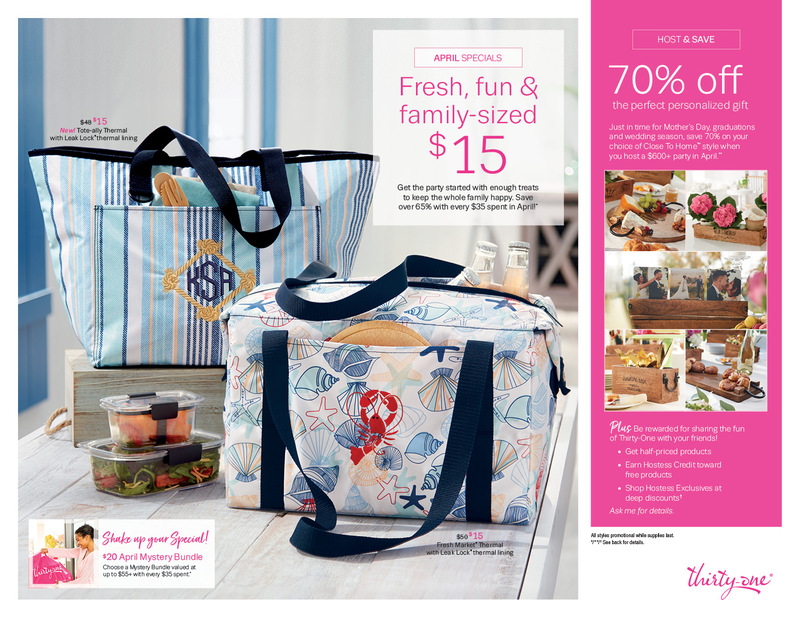 One of the really big deals during Sale-A-Bration is the awesome and amazing Joining Special! If you’ve EVER thought of joining Stampin’ Up! – I’d love to have you on my team! – this is the bestest time of the year to take the plunge!